Malaysia is home to a burgeoning and vibrant contemporary arts scene. The annual Urbanscapes festival, which is held in and around Kuala Lumpur every year, celebrates the creativity and ingenuity of Malaysia’s contemporary arts fraternity by bringing together artists, communities and creative businesses from various fields like music, fashion, arts, visual design and others. Organized by a local company, Freeform Sdn. Bhd., this festival started off in 2002,as a small arts event hosted at a popular eatery, located in the heart of the city. Since that initial start, the festival has grown by leaps and bounds to become a two-day event popularly referred to as the ‘Big Weekend’. 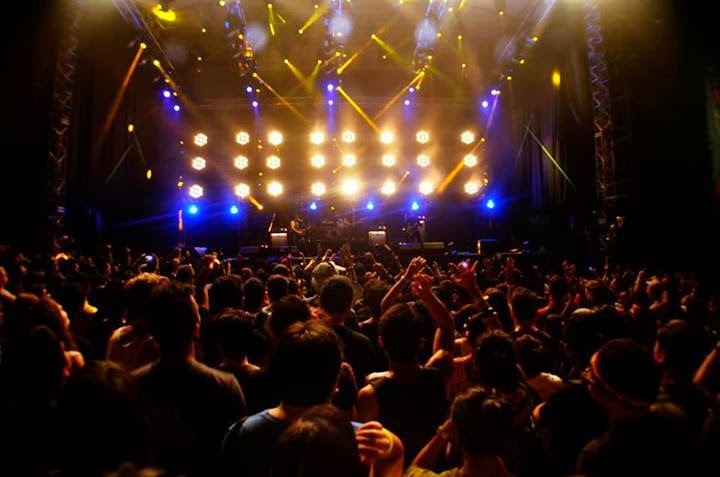 Moreover, such has been the growth in its popularity that the venue for the festival has had to be moved to the outskirts of the city, to accommodate the swelling crowds. 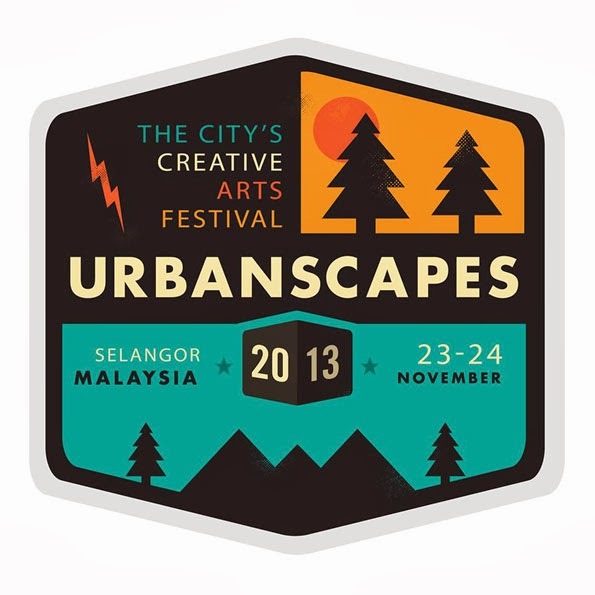 This year, Urbanscapes is due to be held over the weekend of 23rd and 24th November at the Malaysia Agro Exposition Park Serdang (MAEPS) at Serdang, Selangor. Not only has the festival grown in size, it has transformed in character as well, for it now attracts much international participation from around the region and beyond. This year’s lineup includes several international acts like Scotland’s famed rock band Franz Ferdinand, Canadian indie-rock twins Tegan and Sara, Northern Ireland’s Two Door Cinema Club, a dance-rock trio, Denmark’s Efterklang, a electronica rock outfit, Singapore’s Obedient Wives Club, the UK’s Black Voices and Australia’s Last Dinosaurs along with various other acts including Kyoto Protocol, Oh Chentaku!, and comedians like Pierre Hollins from the UK and Malaysia’s very own Kuah. Aside from music concerts and stand up comedy routines, the festival also features various other performing art events like shadow puppetry, poetry readings, percussion and ukulele performances, beat boxing, dance recitals and much more. The retail sector also has much representation at Urbanscapes, in the form of popup stores from innovative brands, offering products like clothing, accessories, home wares, lifestyle products, vintage wares and other knick-knacks. To cater to the hungry crowds, several stalls at the venue will offer a smorgasbord of local and international eats and beverages.